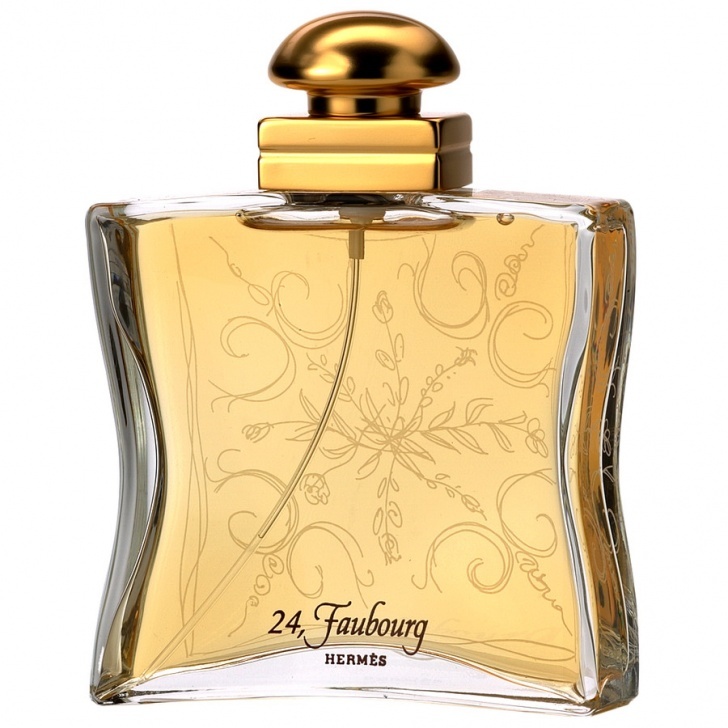 Hermes 24 Faubourg Perfume | Top 10 Most Expensive Perfumes in the World! Top 10 Most Expensive Perfumes in the World! Haha! Nice price! 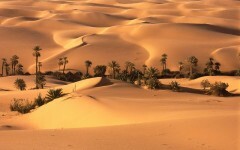 Only 1000 bottles of this women fragrance have been created!